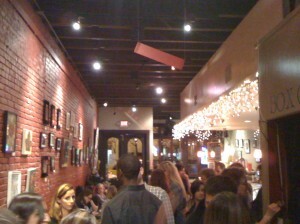 Thanks everyone for coming out to the show at the Hideout Coffee House, celebrating Art, Art Therapy, and Artists. Hope we can do it again next year! 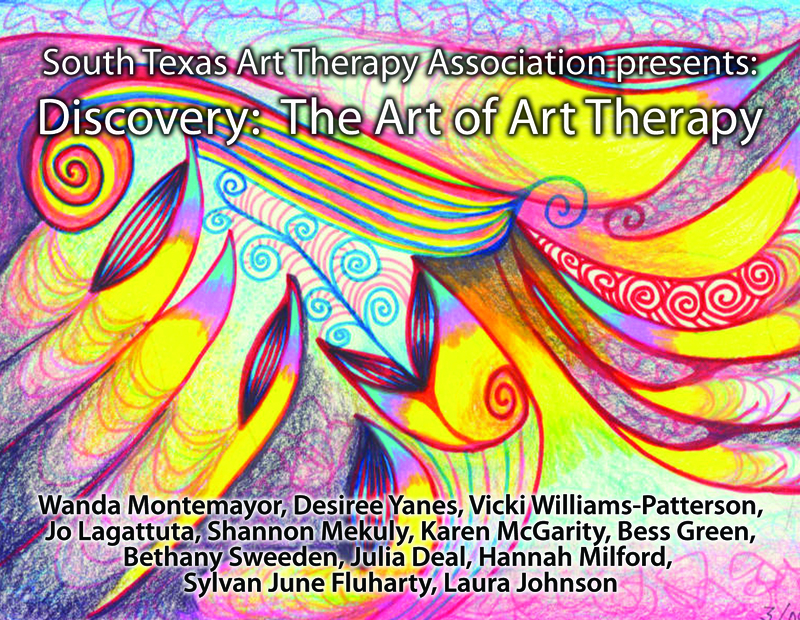 Thanks to all the South Texas Art Therapy members who worked hard to make this happen. Pictured below is my contribution to the show, “Yes, No, Maybe”, a mixed media piece on birch panel. BDJ Craftworks (AKA my awesome brother, Brian) gilded it with a fabulous walnut frame post photo. Oh the advantages of a woodworking sibling. Thanks Brother! All of the works, now hanging at The Hideout Coffee House, at 617 Congress, are from Art Therapists. 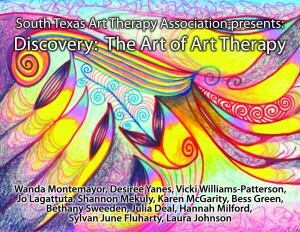 The show is sponsored by the infamous South Texas Art Therapy Association. 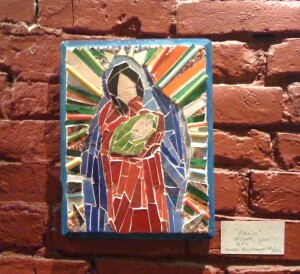 Please find time to come to the opening celebration on Saturday, January 21, 2012 from 5:00pm to 7:00pm. 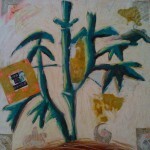 It should be fun and one way to support art and creativity in your community.